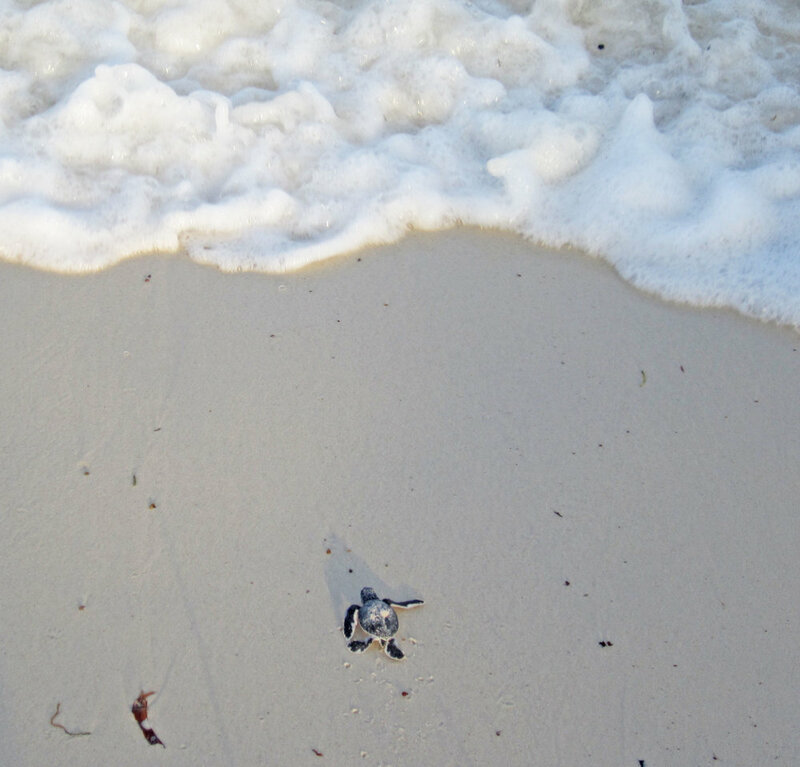 The preservation of our marine environment is an important responsibility; we work hard to conserve this little bit of beach. We have a no-go zone in front of us, designated by buoys, no netting or fishing is allowed in an effort to help support reef life. Sand Island Beach, as a turtle nesting site, is a member of the Kenya Sea Turtle Conservation Committee (KESCOM) and is supported by Turtle Watch who help train a number of the local community here who are able to identify nests, keep them safe and support the hatchlings on that first perilous journey into the sea. 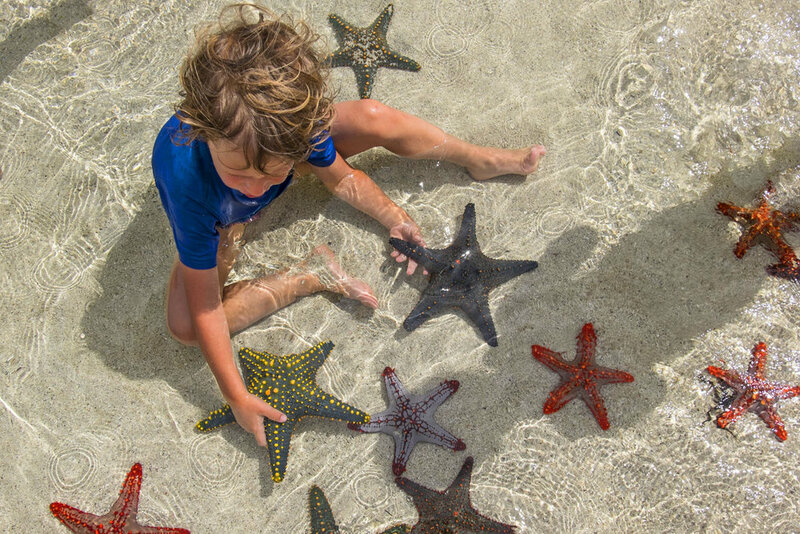 The fishermen at Sand Island will happily accompany you on a reef walk or take you out to see the Starfish Gardens. 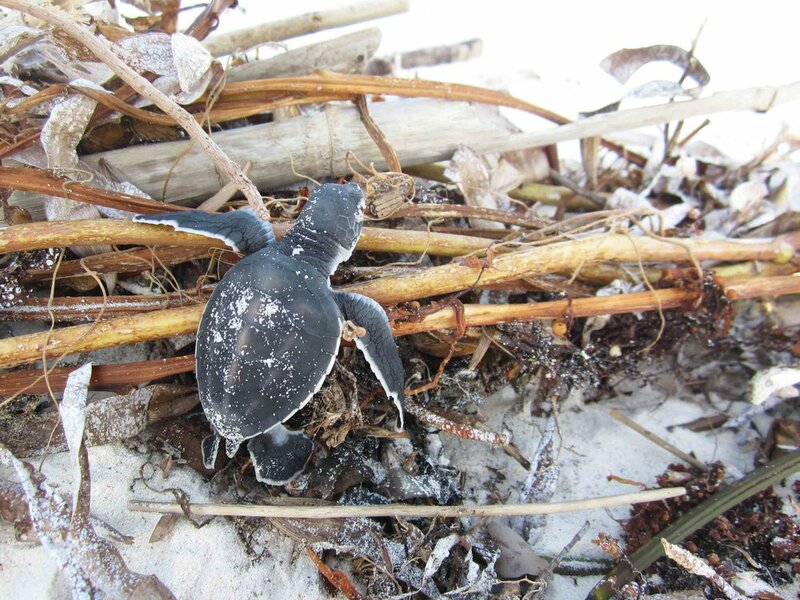 And just as it's imperative to support conservation efforts, it's important to support the community we live with. One unique way our guests can help give back is via our Get Africa Reading initiative. This is how it works and who it benefits. You can borrow a book - any book from our quite considerable library in the office - for 500/-. On returning it, we'll give you 400/- back and put 100/- towards our Reading fund. We have identified two local schools - one nursery, one primary, which represent the religions of our community. With the reading revenue, we purchase the books the schools needs.